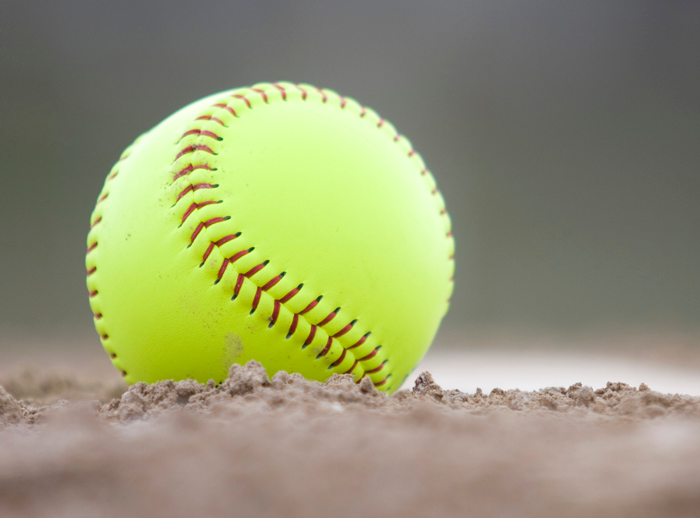 The men’s softball team consists of a mix of students and working, of former baseball players (that played at a high level), experienced softball players, and beginners. This varied group practices once a week on Monday evenings and averagely plays one game a week, often on a Friday night. The game season starts in April and ends in September. The fact that we play softball instead of baseball is enjoyed by the players. There is a lot of action in the games and scores exceeding 15 points are more of a rule than an exception. As such, it is less of a pitcher-catcher-game as in baseball, instead there is a lot going on in the field and at bat. The team does not lack drive during the games. We also enjoy having a bit of fun and to drink a beer after the game together. The men’s team practices every Monday evening from 18.30 hrs to 20.00 hrs.